It is very hard to find someone who doesn’t like to listen to music. It is an excellent source of enjoyment and fun, and people enjoy listening to music. Everyone has their own choice of music; some may love to listen classic, some love to listen pop, some rock and some instrumental. People also have their way to listen to music. But now most people enjoy listening to music on their computer, laptop and smartphone. The traditional methods of listening music on these devices require us to download music first and then only we can listen to them. Downloading music is not a bad idea and there are some best music downloading websites available from where you can download any kind of music for free. But people like me who don’t like to wait and want to hear new music right after its release won’t satisfy with the music downloading process. There are music streaming sites available where you can listen to music online. But the problem is they cost you some amount of money to provide you music to listen online. 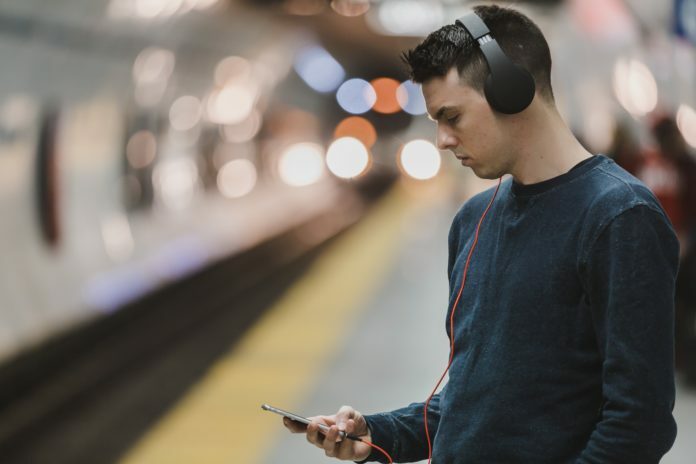 Luckily, there are some other free streaming sites available from where you can listen to free music online without downloading. But the most common problem is most of those free streaming sites are not updated with the latest music. Now you might be thinking like “is there any site available to listen to the latest music for free?”. Yes, there are! Today I am going to share 10 best free music streaming sites where you can listen to free music online without downloading a single file. Below are the list of 10 best free online music streaming website to listen free music online without downloading anything. 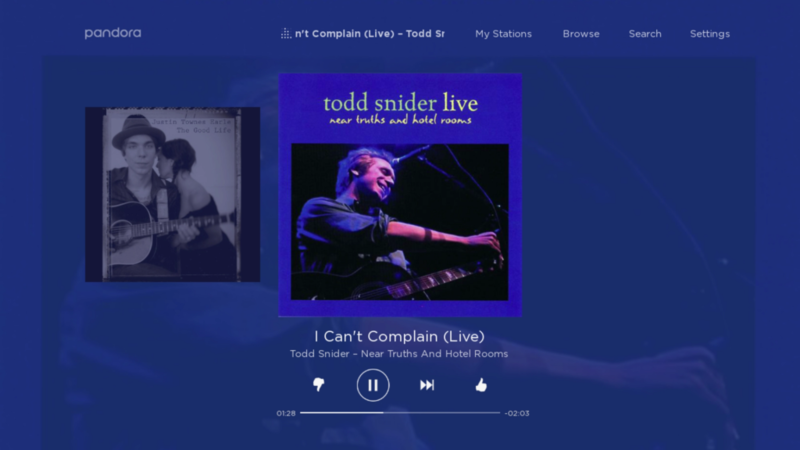 Pandora is a free music streaming website for listening to free music online. It is a personalised online radio station which plays songs according to your choice. It is one of the largest free online music site which has almost all kinds of songs be it old or new songs. Its search bar is the power house for you from where you can search for any song, genres, album and artist to listen music. 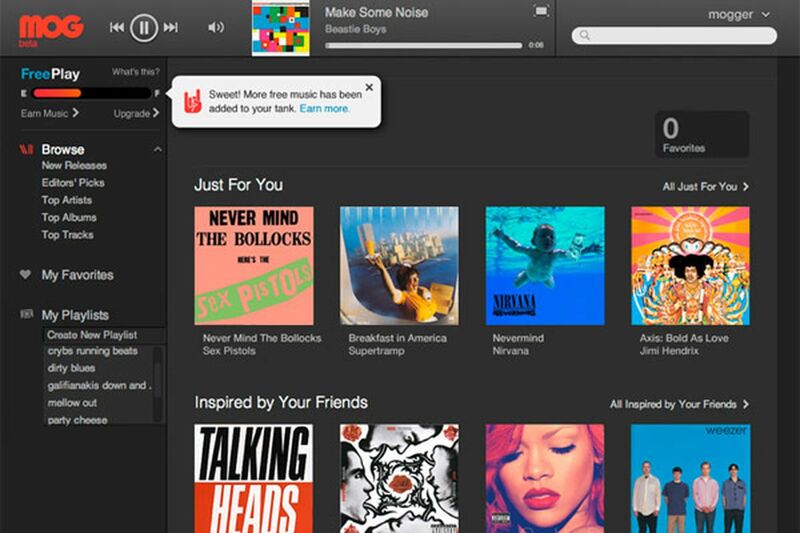 Last.fm is one of the best free online music streaming sites with all the advance feature. It is one of the very first music streaming sites. It got it’s a new look recently. It has a decent number of songs that can stream and download for free. It is a user based site where it keeps track of your choice and suggests music according to your interest. 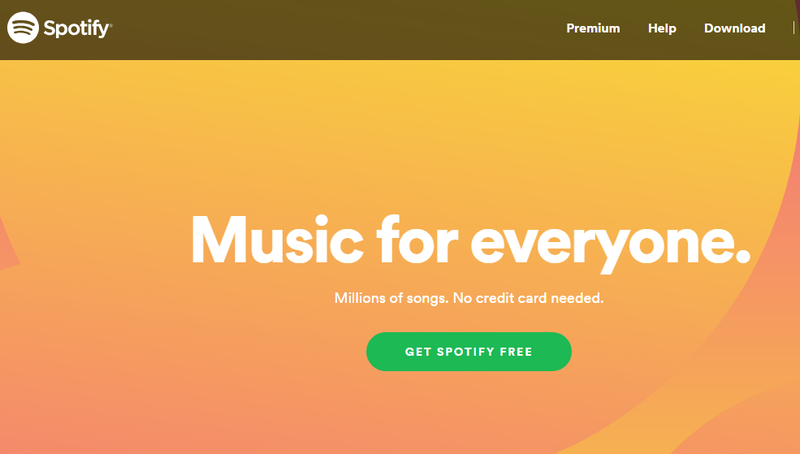 Spotify is one of the popular online music streaming sites with millions of songs. Here you can find almost every song from every genre and album. It’s a one-stop destination for all music lovers; here all the music can be browsed by artist name, types, album, music name and playlist. To listen to free music you need to download their music app for Windows, Mac, Android, iOS and windows. Di.fm is another great free music streaming site like last.fm. They have a specialization in imported music streaming and dance music from all around the world. 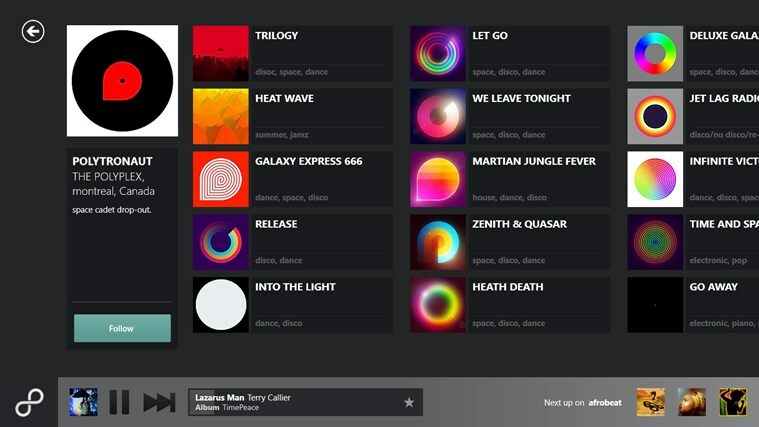 Di.fm has an attractive design with easy navigations to make sure you get easily what you were looking for. 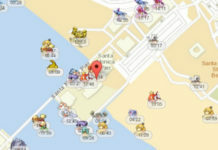 It has a huge database! Huge mean really huge. Mog claims to have 16 million songs in its database which makes this the best place to listen free mp3 music online without downloading anything. Here you can choose from a verity of songs, genres and artist according to your own choice MOG also suggest the most matching music according to your search history. Let’s move forward! 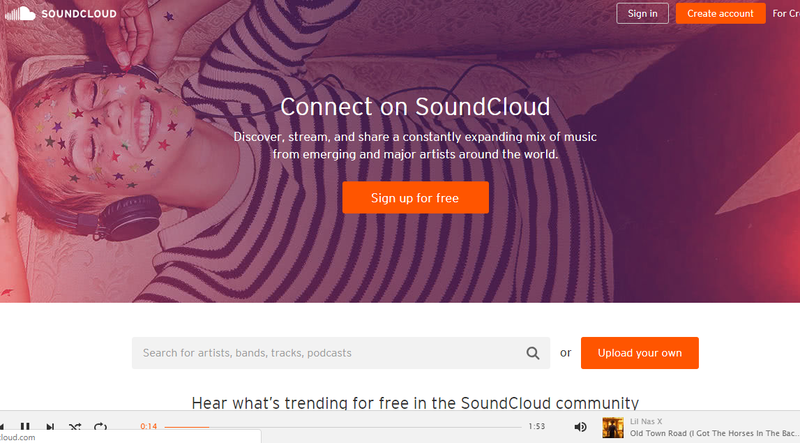 Next is SoundCloud, popular music streaming online website which is popular all over the world. It has millions of active users. Here anyone can search and listen to any kind of songs. 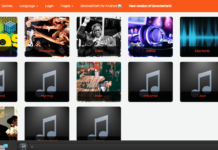 You can even upload and share your own song to the world. 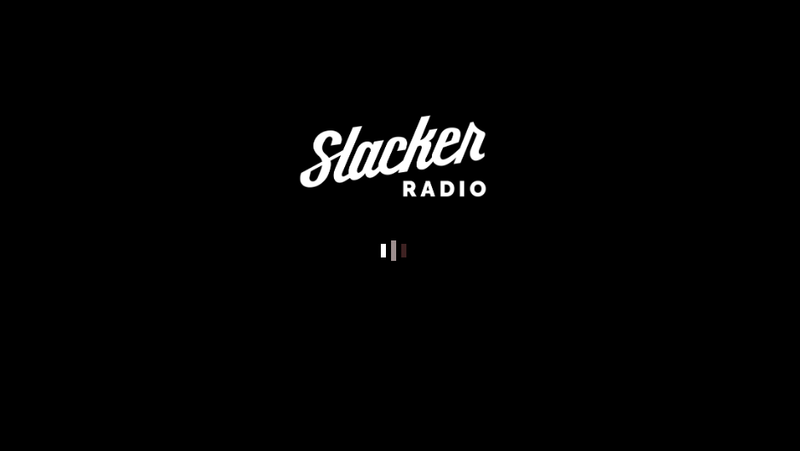 Slacker is another big and one of the best free music online website for listening to music for free. It has millions of songs and can be accessed for free. Its easy search option makes it easy to search for any music from a genre or category. You can also access some of its radio stations, according to your own taste of music. 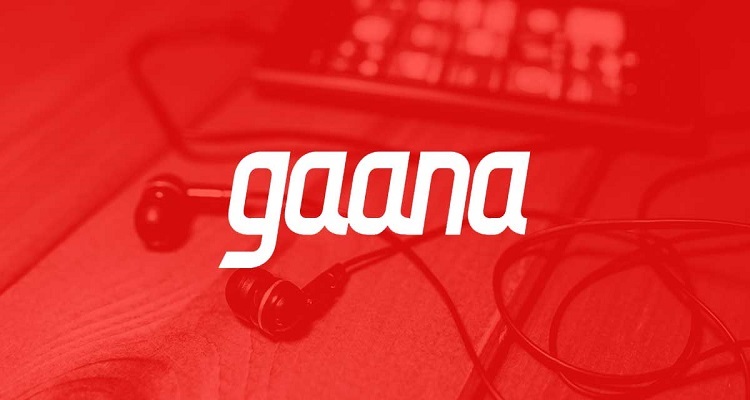 Gaana is one of the biggest online music streaming portals in India. It is mainly focused on Indian music bold old and new. Gaana updates its database very frequently and makes sure to add each and every song as soon as possible. Gaana is mostly a paid service, but you can listen to free songs too. 8Tracks is another big name in the digital music industry. 8Tracks is mostly an online radio station created by its users. Here anyone can create and share his/her radio station with others. You can find at least 10 stations in every genre. RadioTuna is a powerful online radio service which is having custom made radio station for each category and genres. Here you can find and join more than 200 genres and their radio. RadioTuna is also an online music search engine to find music online. 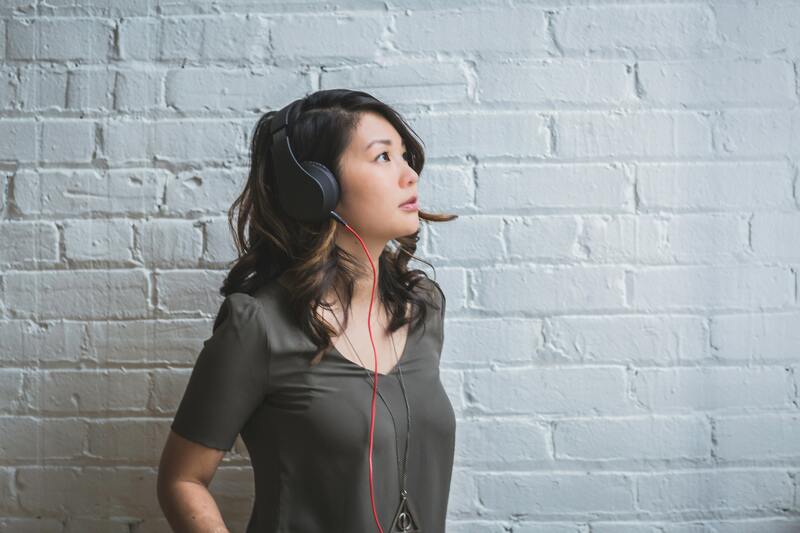 Online music streaming is a new trend nowadays. Like everything, it all depends on the internet and if you have a good internet connection this is the best option for you. You can always listen to free music online without download via this music streaming online websites. How did you like this article? Is there anything I missed? Do you know any other good music streaming website? Do share your thought and views with us in the comment section below.